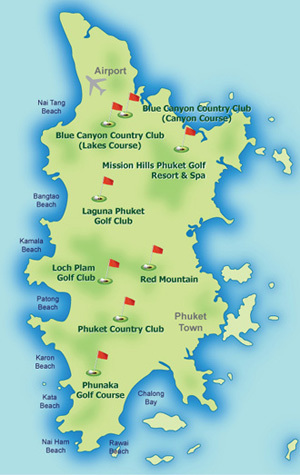 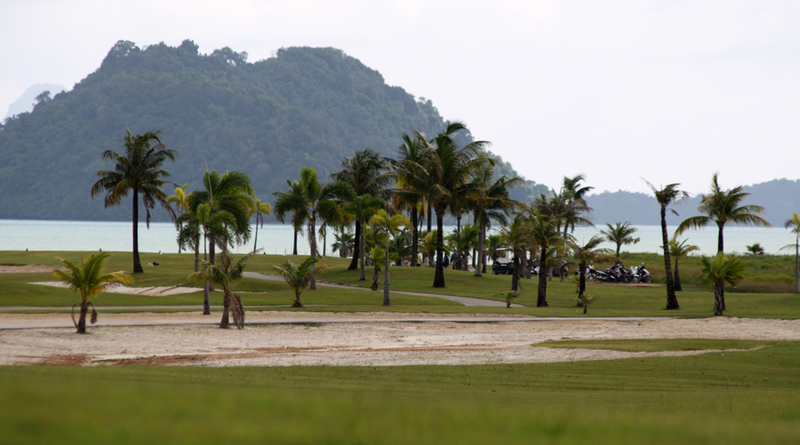 You have the opportunity to customize your golf holiday package with www.phuketgolf.net. 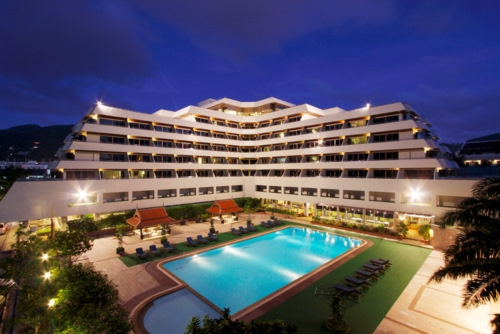 If there is a particular hotel you want to stay at, just let us know and we can organize everything for you (including best rates). 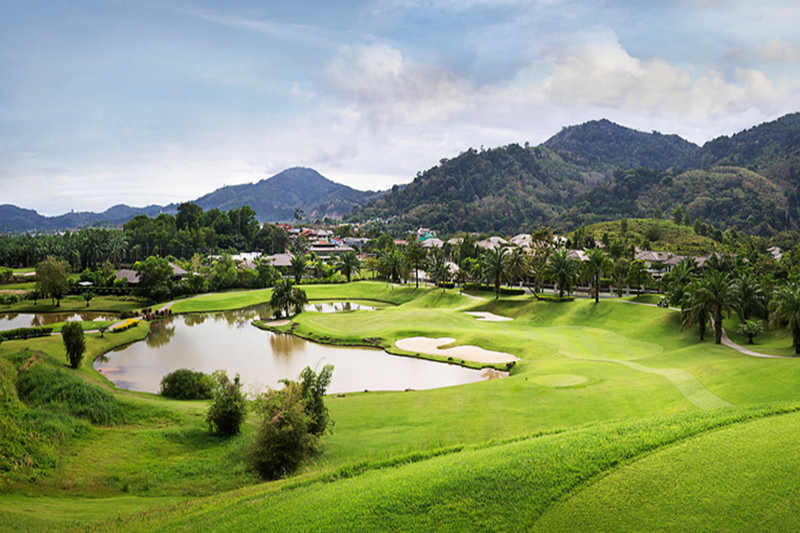 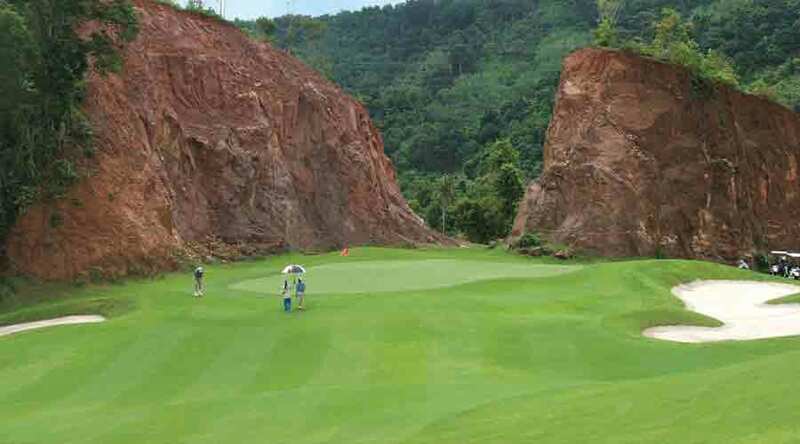 If you aren' t sure of which Phuket courses' you want to play, click the button below and we will design a golf package for you that fulfills your requirements. 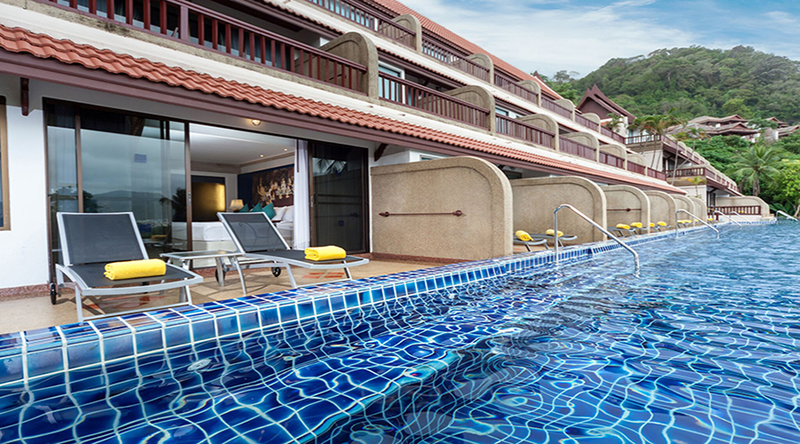 ACCOMMODATION: Hundreds of hotels and resorts from 3 - 5 star rating to suit your budget. 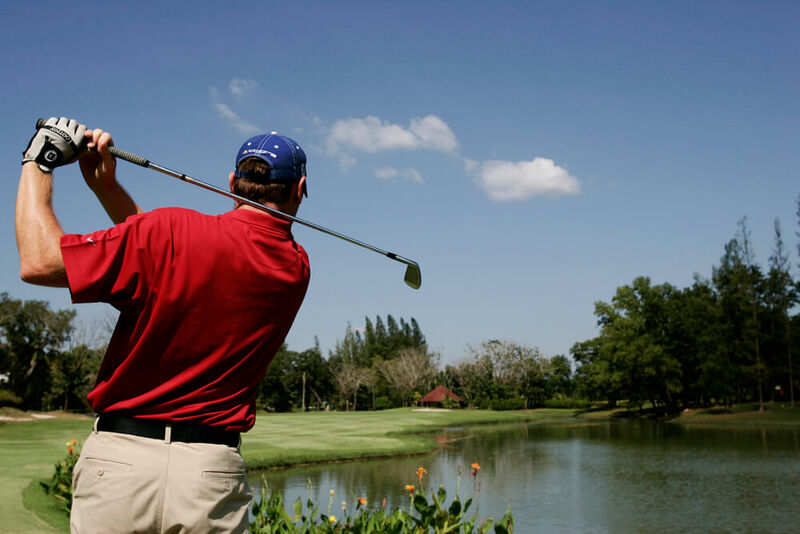 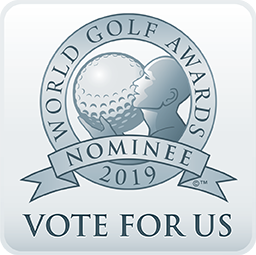 GOLF PACKAGES: We organise your preferred tee times & confirm your package requirements which can include green fees, caddy fees and hotel-golf course-hotel transfers. 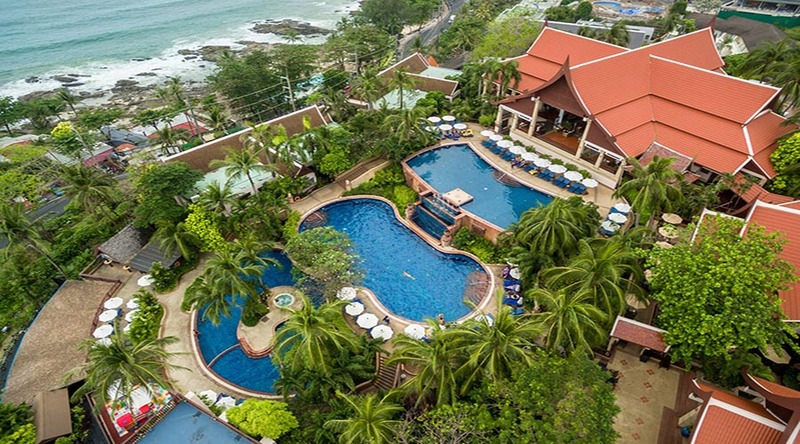 AIRPORT TRANSFERS: Our experienced drivers will meet you at Phuket Intl airport and drive you to your hotel anywhere in Phuket. 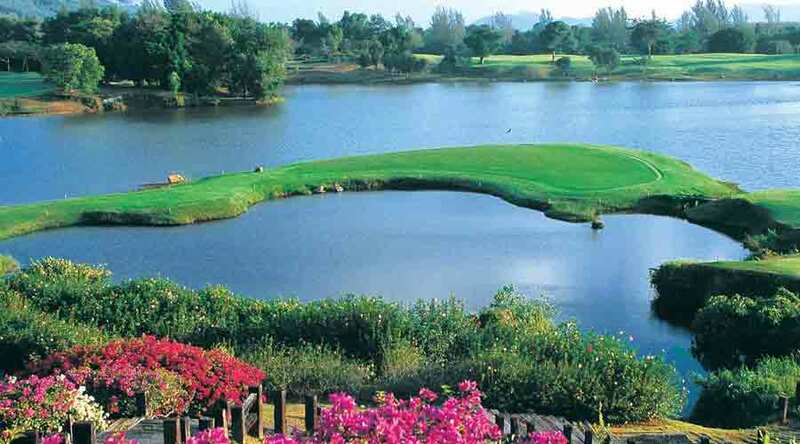 Carts can be booked and payment made to us, or to the golf club pro shop. 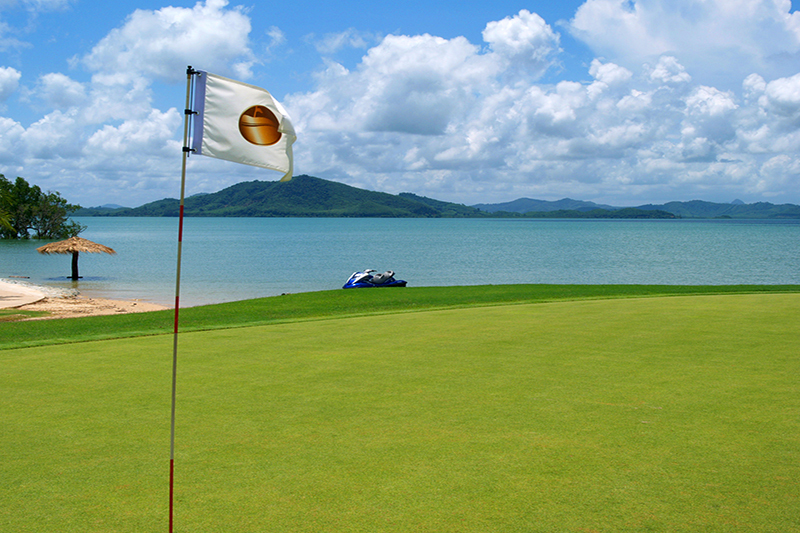 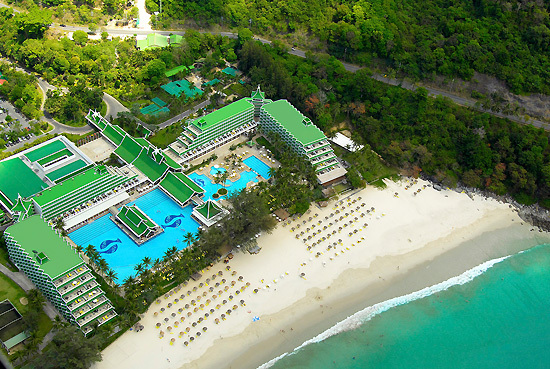 Taxi rides around Phuket Island can be booked with us as part of your golf package.